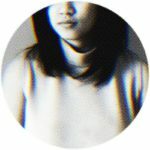 Based on a manga by Yukito Kishiro, published between 1990 and 1995, Alita: Battle Angel hit the ground running with an audience other franchises could only dream of. And as the film, penned by Avatar’s James Cameron and Laeta Koligridis and directed by Spy Kids’ Robert Rodriguez, the intrigue around it only grew. Now that it’s officially in cinemas, we’re unfortunately off the train. Alita: Battle Angel starts off with Dr. Dyson Ido (Christph Waltz) in a scrapyard, where he finds a cyborg with a living core. Bringing her home, fixing her and pairing her up with a cyborg body that was originally meant for his daughter, he names her Alita (Rosa Salazar). Waking up in a place called Iron City, Alita is curious to the area and the people that surround her. Hugo (Keean Johnson) particularly gets her attention, as does Motorball, the city’s premier sport and only means to getting to Zalem, the last floating city that promises a better life. When Alita’s eyes are opened to the darkness, corruption and hypocrisy in her new world, she vows to become a hunter-warrior to fight evil. And as she learns her true origins, this urgency only increases—there are people after her life now, after all. Headline aside, Alita: Battle Angel does have its good sides. The animation itself is breathtaking, with Cameron’s mastery of the genre clearly showing through. The live-action mixed in with CGI is something that should be seen in high definition. The details of Iron City, the Badlands and Zalem are things you should appreciate with the help of a big screen. And maybe it’s because of this eye to detail and creative hand that the action scenes of the film are something to marvel at as well. Sometimes heart-pumping and other times heart-stopping, the slew of fights, jumps and violent confrontations pull you back into the story every so often. It’s clear, from start to finish, that every inch was thought through. These things said, Alita: Battle Angel seems to have gotten lost in translation as its story and sub-stories suffer. With the way the plot is outlined throughout the movie—sometimes quick, other times painfully slow, with the introduction of a conflict here and there that needs to be solved—it becomes clear somewhere in the middle that this 142-minute film is only the first chapter of something bigger. You will not see Alita face her biggest enemy, you will lose some of the characters and you will have to fall in in love with others. Everything becomes the ground work for something else. And while this isn’t inherently bad, it somehow makes the film less of a must-watch. Granted, it is definitely an origin story (and a relatively good one, all things considered), but there are gaps that can’t wait to be addressed. 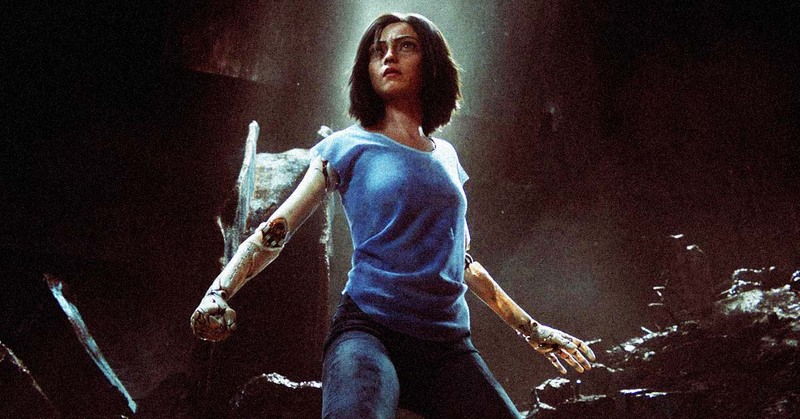 It’s too early to tell whether or not Alita: Battle Angel will experience enough success to actually garner a sequel, but chances are that it will. Because unless the next Avatar shows up in theaters soon, this might just be the most stunning piece of digital filmmaking we’ll see for a while. Alita: Battle Angel is already showing in theaters.